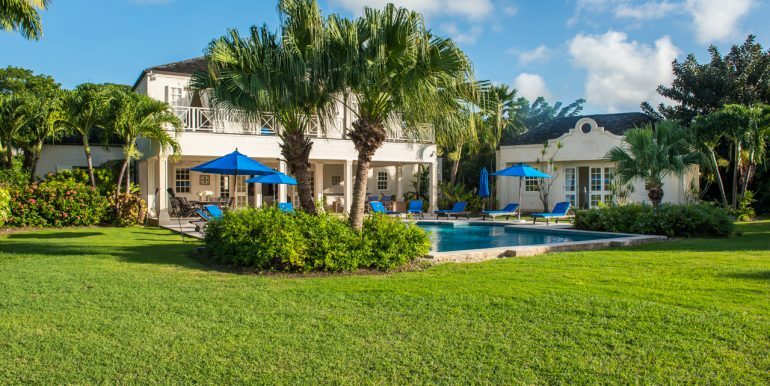 Westland Heights 2 enjoys a prime location in this exclusive development on Barbados’ Platinum Coast. 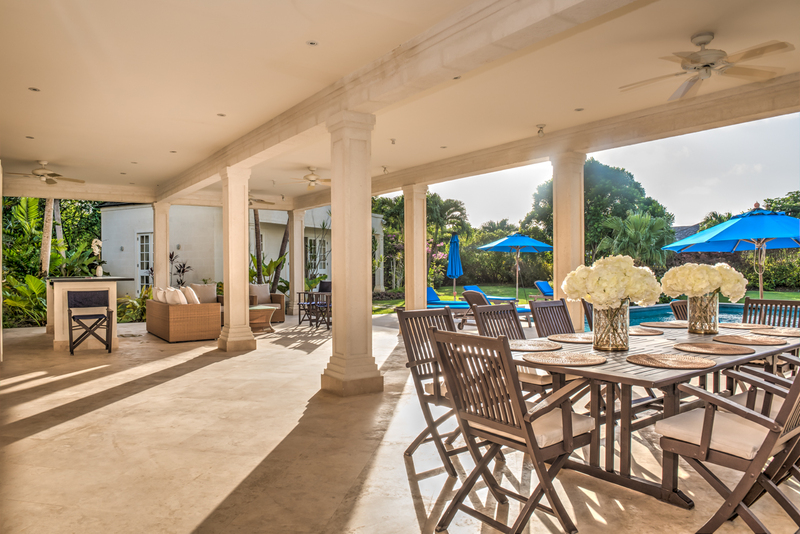 This spacious villa enjoys an expansive layout spread across two floors. 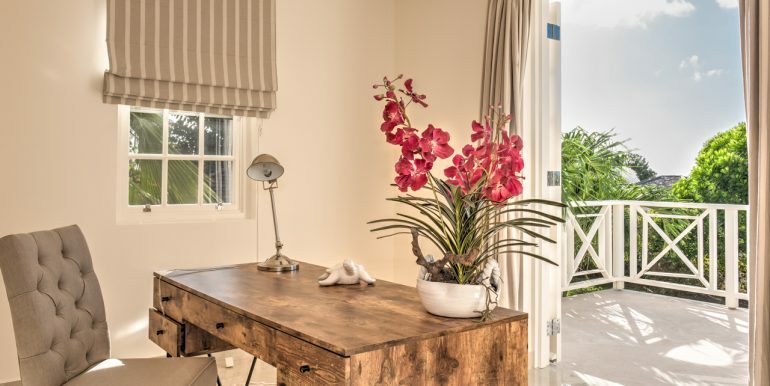 The ground floor of Westland Heights 2 features a beautiful entrance hall leading to the formal living area. 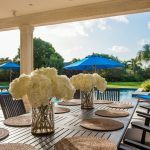 The formal living area serves as the hub and boasts access to two en-suite bedrooms, the kitchen with storage and access to the garage as well as the covered terrace with a bar, seating and dining area. 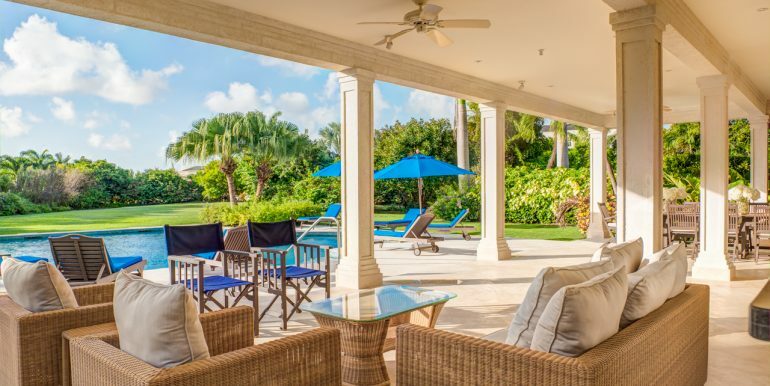 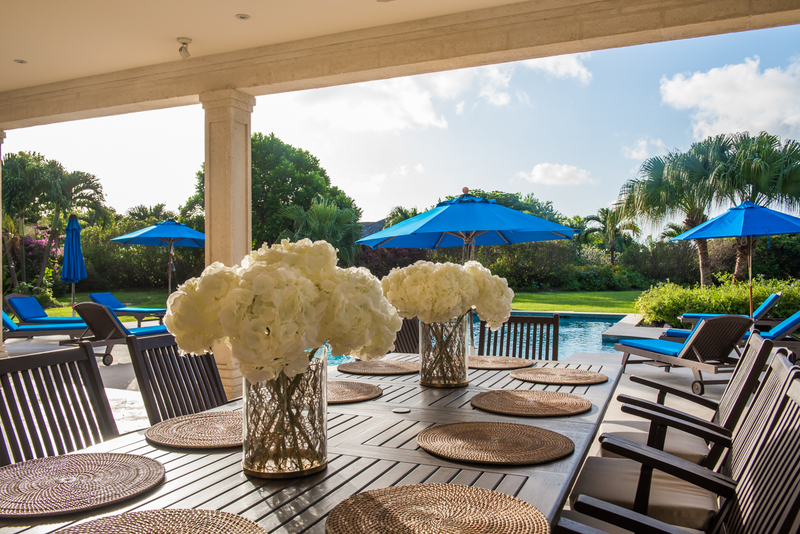 The covered terrace leads to the large pool deck overlooking the gardens and out to the coast. 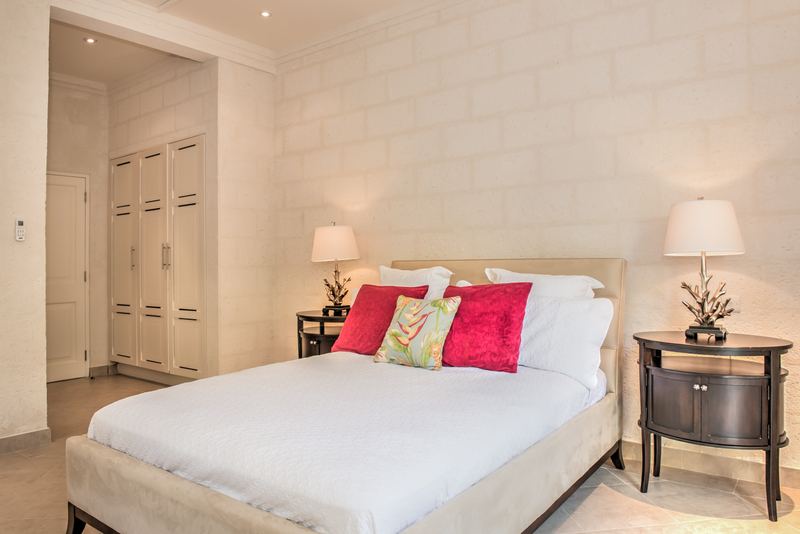 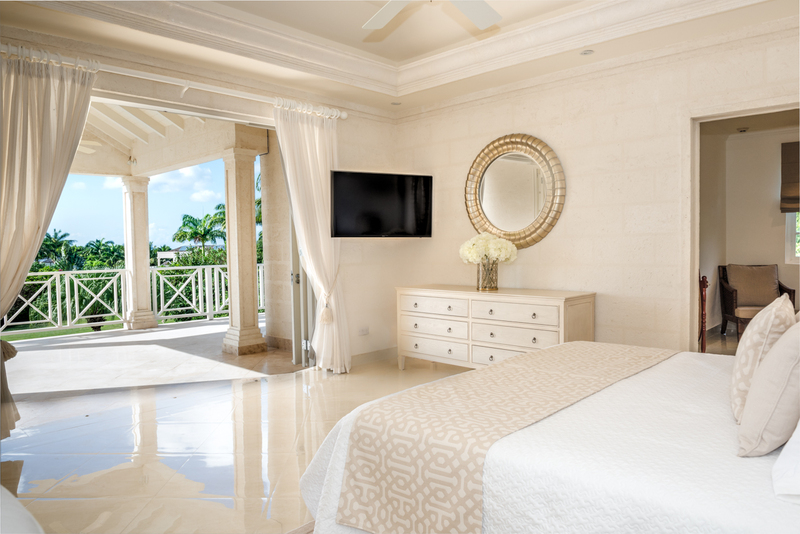 The master bedroom spans the first floor and includes an en-suite bathroom, dressing room and office. 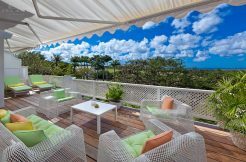 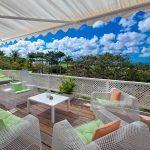 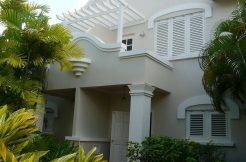 Another patio is found upstairs with superb views over the elegant development and the Caribbean Sea. 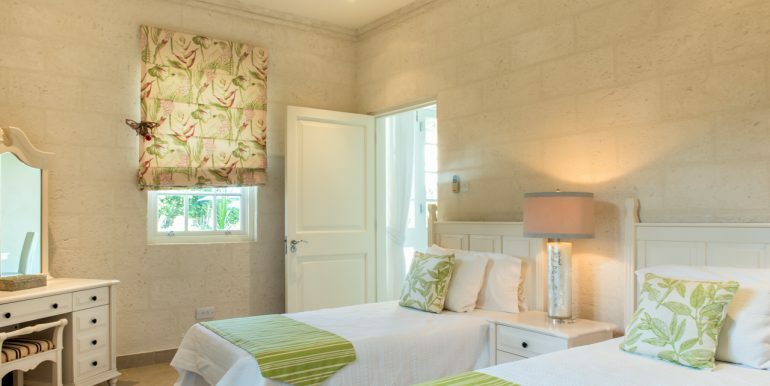 Westland Heights 2 also features a fully self-contained two bedroom, two bathroom cottage. 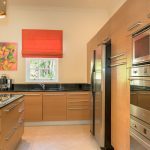 The two-car garage has access to the house via the walk-in storage/pantry and also includes a laundry room, drying area and staff WC. 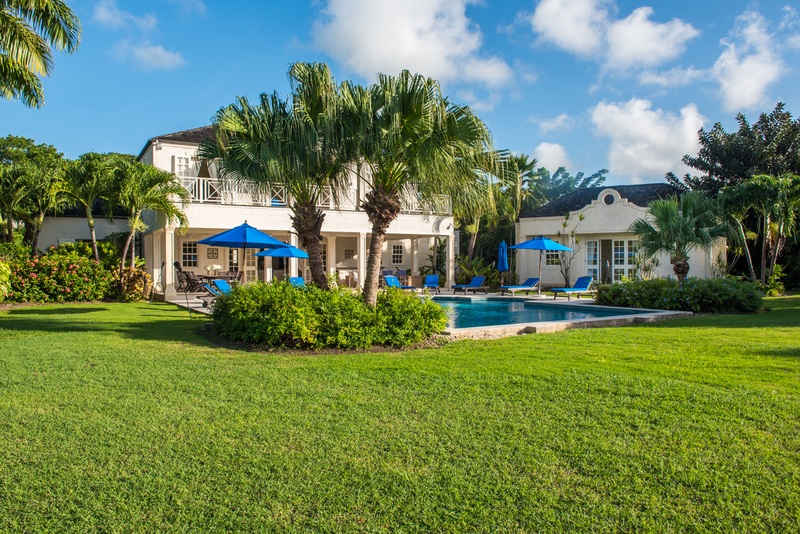 Westland Heights 2 is located a few minutes walk from the famous Royal Westmoreland Resort and Sugar Hill Estate. 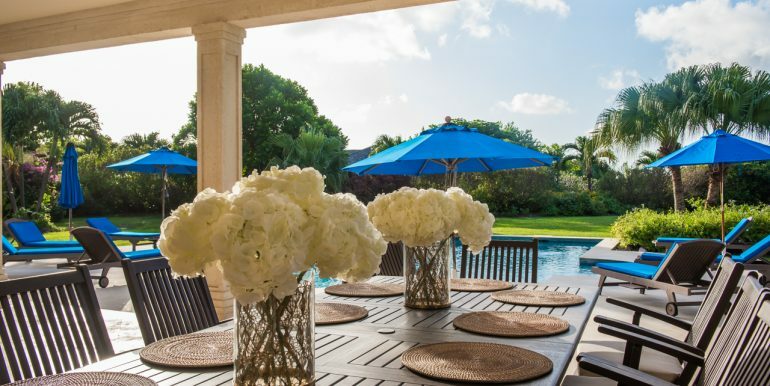 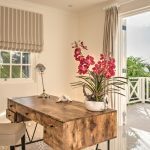 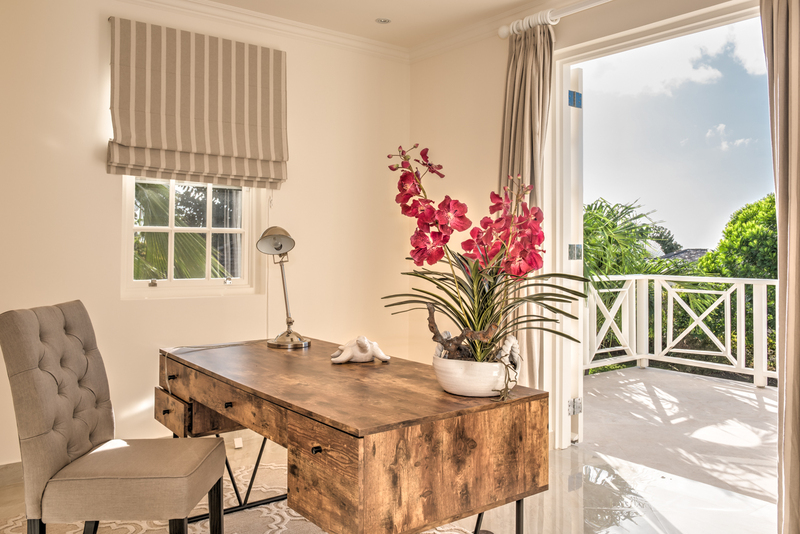 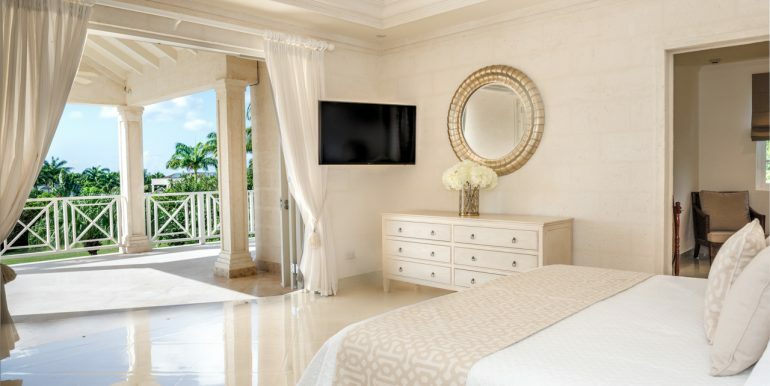 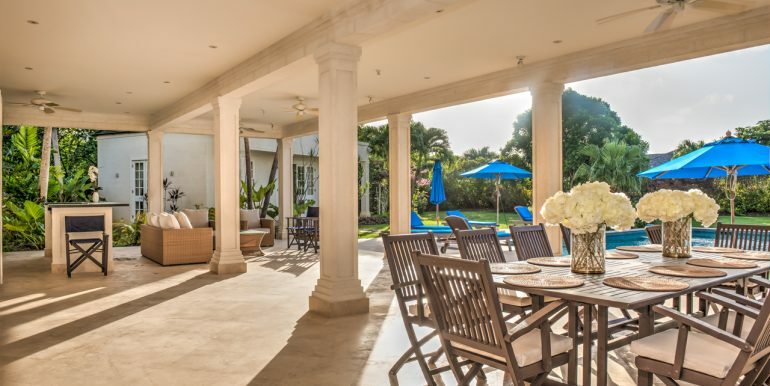 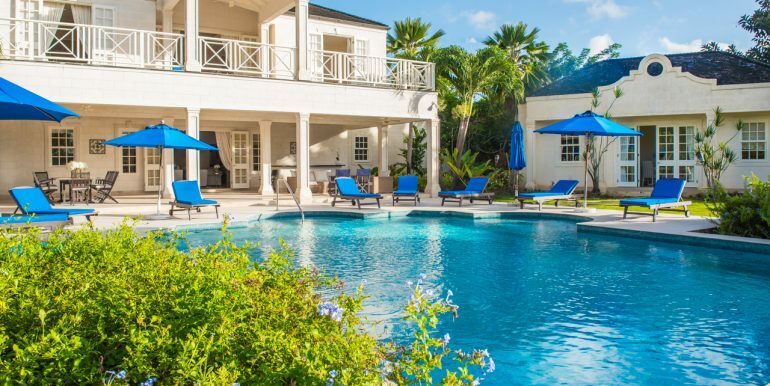 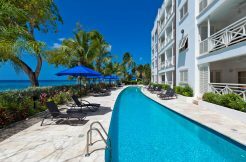 A short drive away is fantastic beaches, and the amenities of Holetown including fine dining and luxury shopping at Limegrove Lifestyle Center. 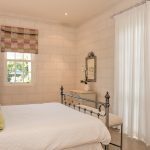 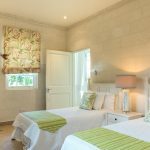 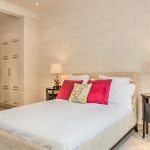 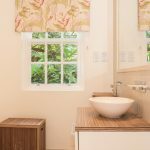 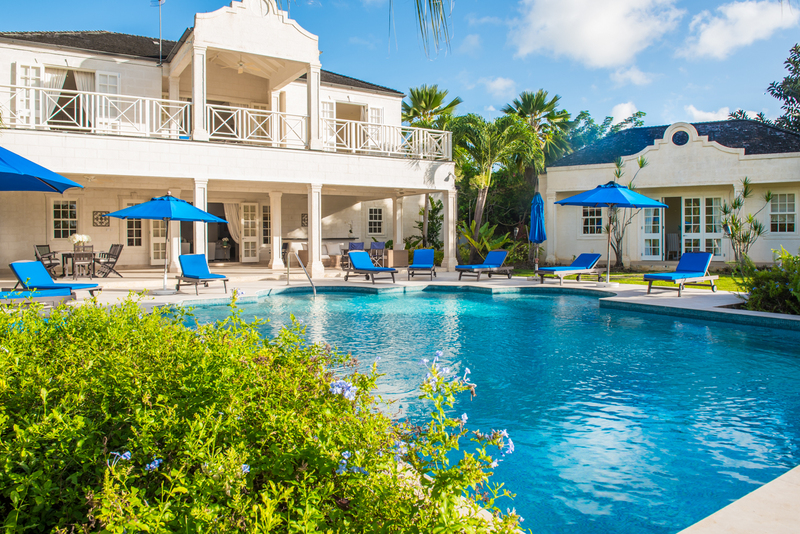 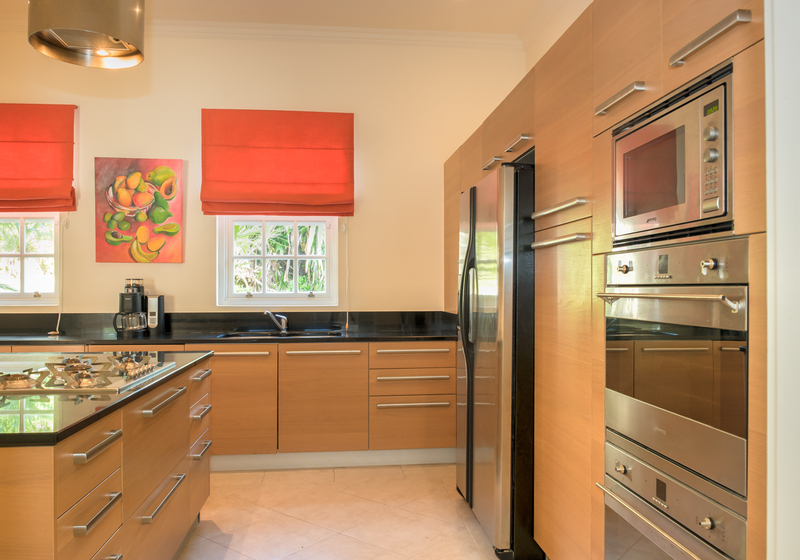 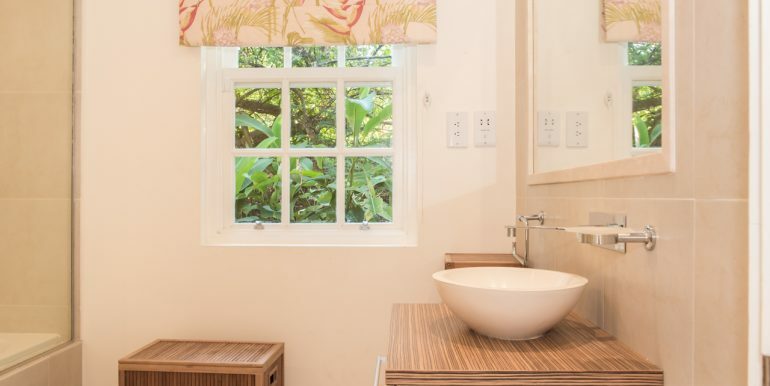 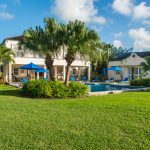 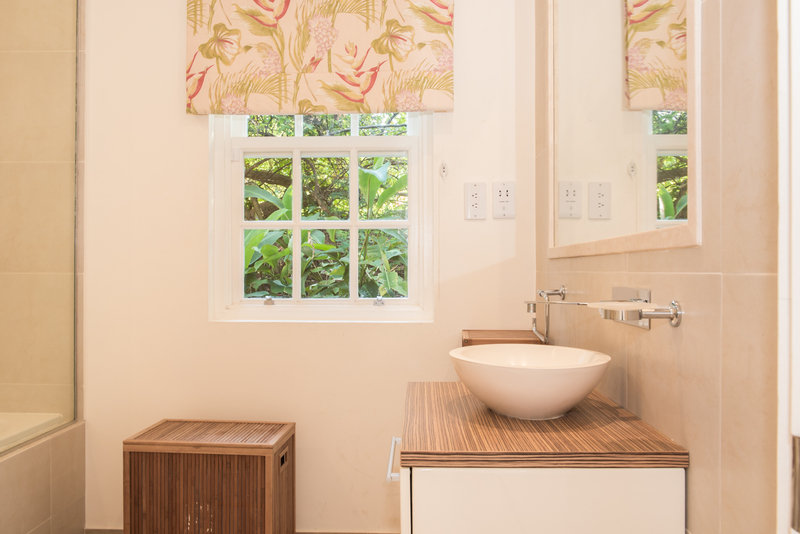 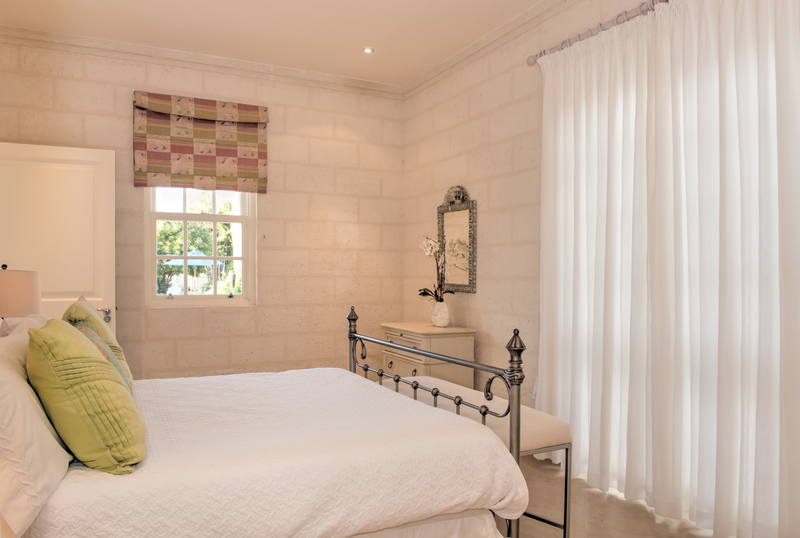 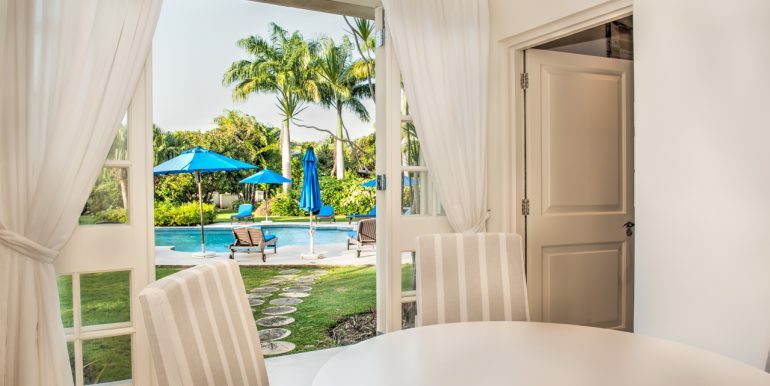 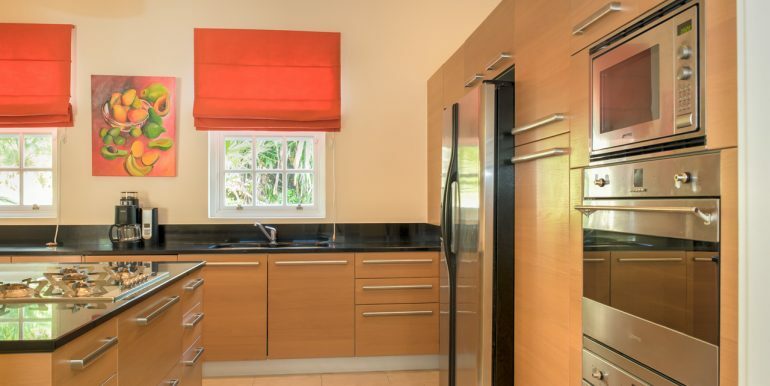 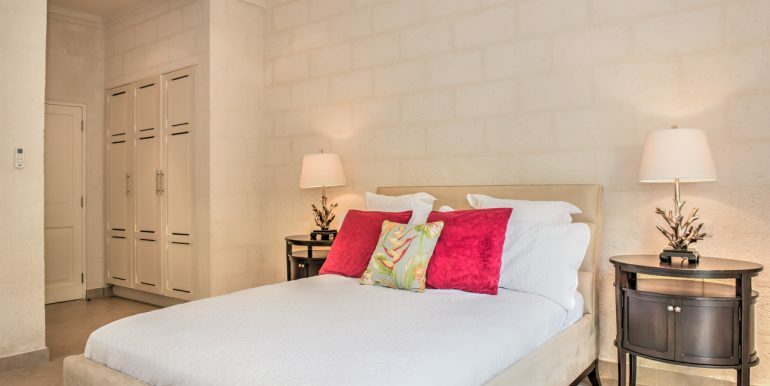 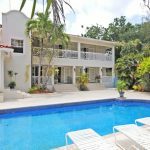 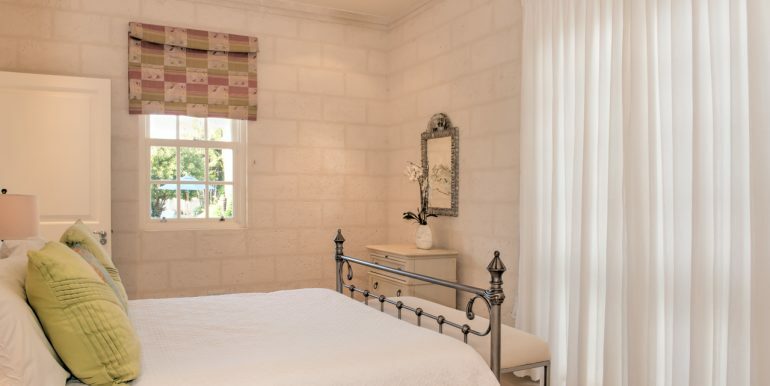 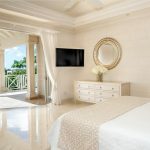 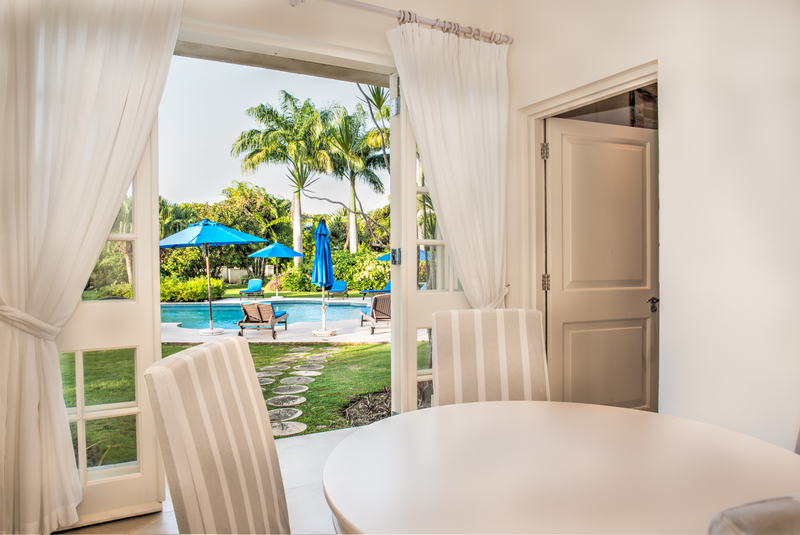 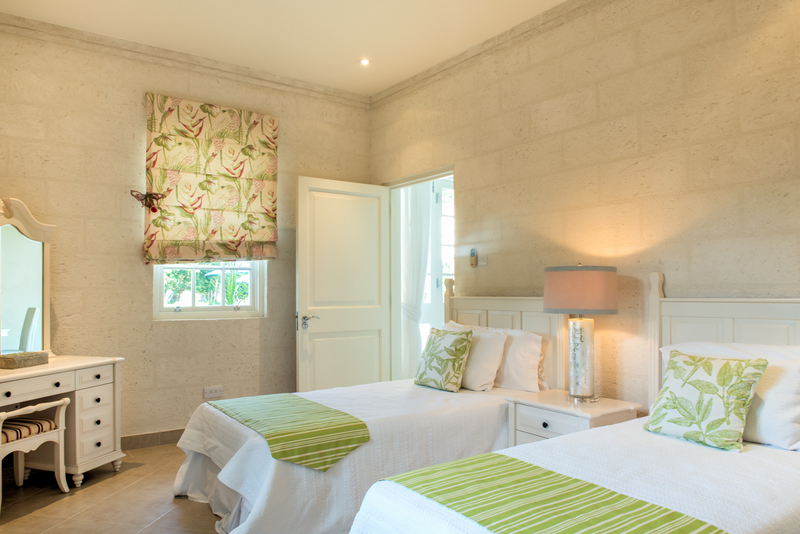 For further information about our Long Term Rental properties, please click the link: http://longtermrentalsbarbados.com/.